The East Dallas neighborhood is perfect for small businesses who want to get away from the busy city and lease an office space with fabulous views. Lakewood runs adjacent to White Rock Lake and resides northeast of Downtown Dallas. It has a laid-back atmosphere filled with parks and green spaces. The charming area has a range of office and coworking spaces for rent. Multi-tenant office complexes are great for small businesses. 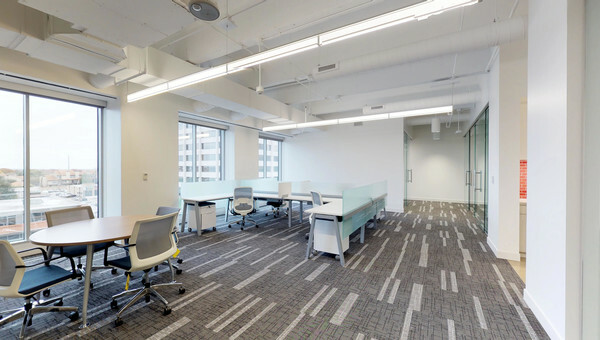 Office sizes range from one room to multi-room workspaces with conference rooms. With affordable leases, you get more than just office space in Lakewood. Lakewood prides itself on having a great sense of community, making it perfect for small business owners who want to work and play in the same place. Take the family to the extremely popular Dallas Arboretum and Botanical Garden on the weekend without having to drive far. 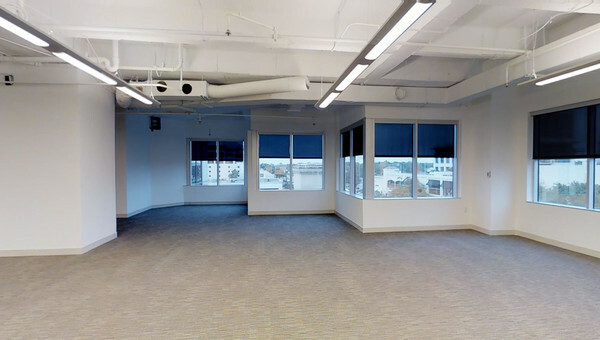 Truss's easy-to-use technology can help you find an office for rent in Lakewood 60% faster. Truss works within your budget to get you an office space you and your team will love. 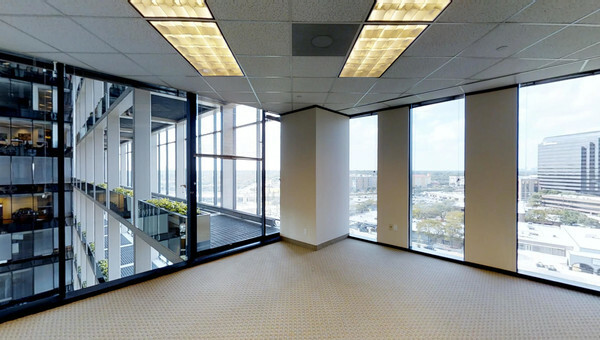 You don’t have to spend time and money looking for office space for lease. 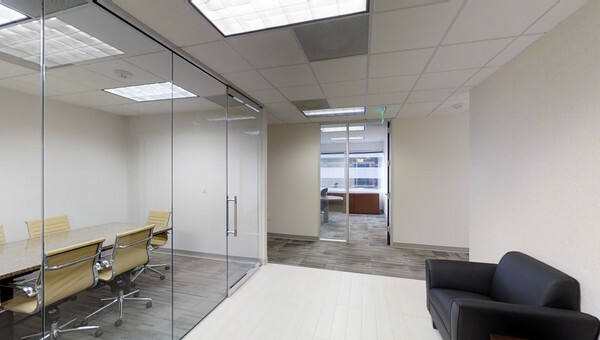 Let Truss help you find your next office. Start today!